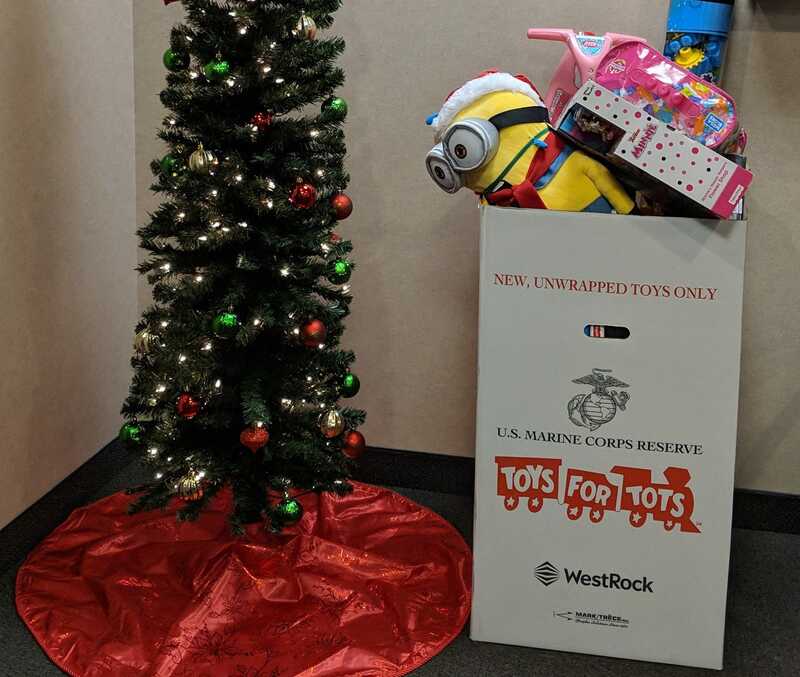 'Tis the season of giving and this year GTN is spreading joy by supporting the Toys for Tots mission to bring toys to less fortunate children at Christmas. Our blog was designed to keep you informed and ahead of the curve on the most current industry trends and thought leadership. We invite you to check back often and share your feedback and ideas for future posts. With over 18 years of exclusive dedication to the Mobility Tax space, you can count on us to make your tax world easier to travel!